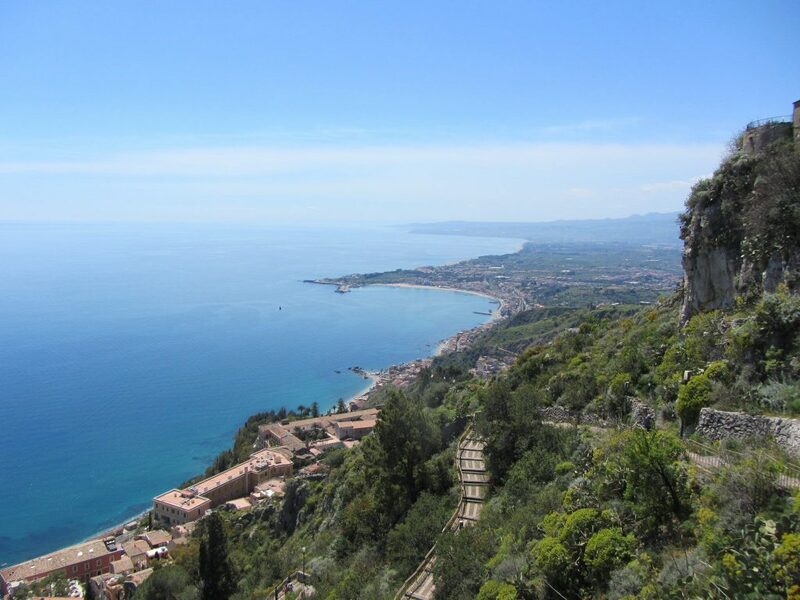 All about the Sicilian Volcanoes Family Holiday. Lying off the coast of North-east Sicily, the volcanic Aeolian Islands are fringed with black sand beaches and dotted by picturesque fishing villages. 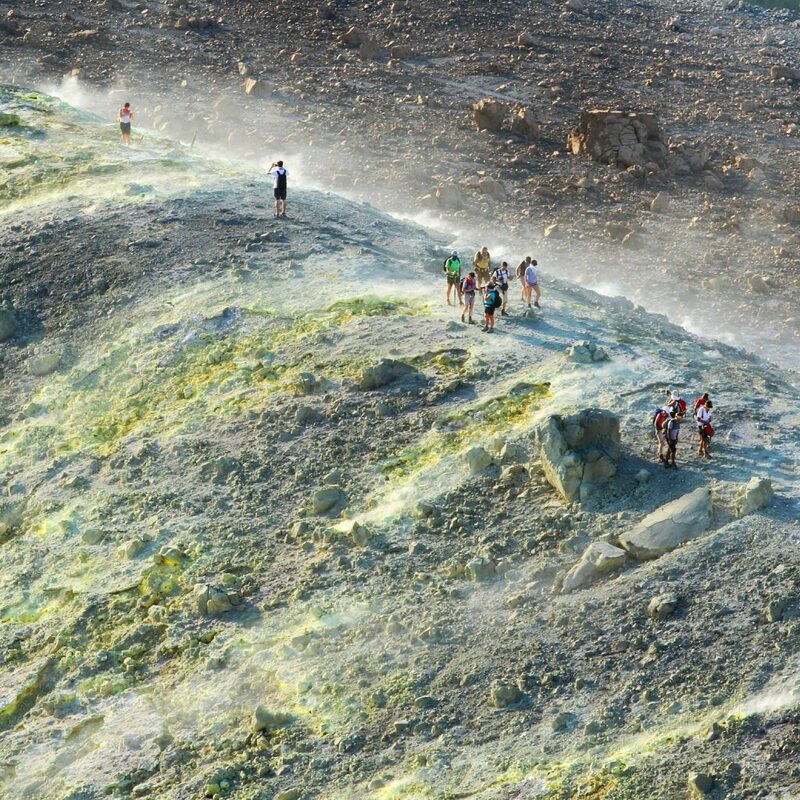 We start the trip by walking to the crater rim in Vulcano, taking a dip in the thermal springs and kayaking around the island’s black beaches. Next, we head towards fiery Stromboli to observe unique volcanic explosions which will provide an unforgettable highlight of the trip. 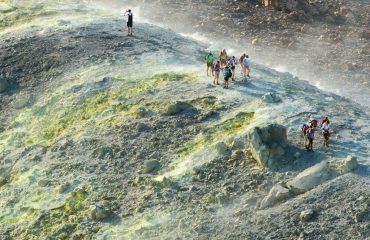 Returning to mainland Sicily, we explore the most recent lava flows and extinct craters on the very active Mt Etna. 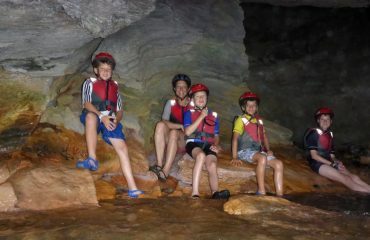 With fun-packed educational activities, and some free time to enjoy the beach, this holiday won’t fail to entertain and interest kids and adults alike. Group normally 4 to 16, plus leader. Min age 8 yrs. Day 2 Wander around Catania's famous food market before transferring to Vulcano; afternoon walk to the crater rim. 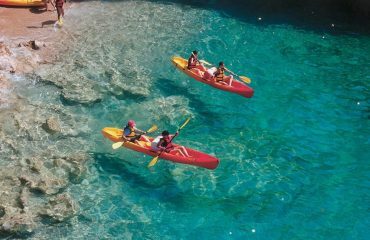 Day 3 Discover hidden caves and secret beaches while kayaking around Vulcano's coastline; afternoon visit to thermal springs and wine tasting for adults. Day 4 Free day. 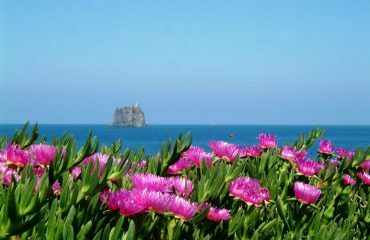 Relax in one of the island's black beaches or take a day trip to the picturesque island of Lipari. 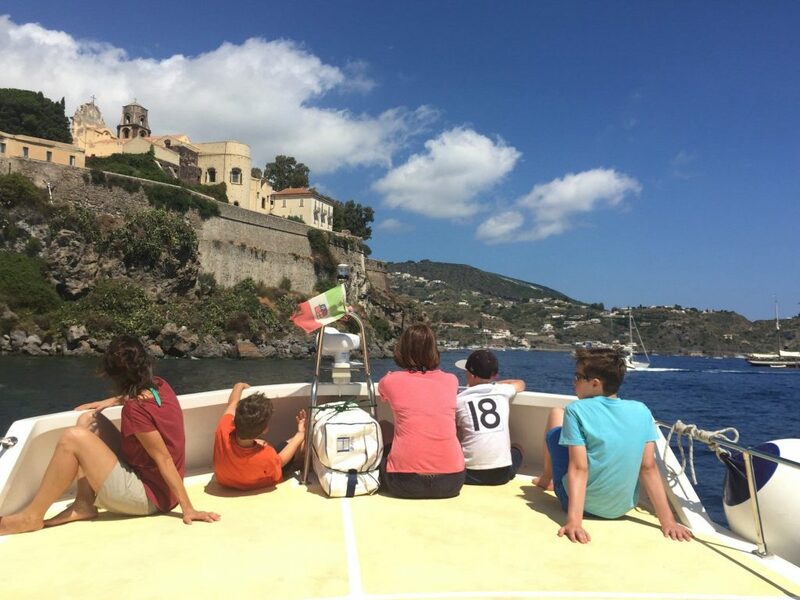 Day 5 Boat trip to Stromboli; easy walk to “Sciara del Fuoco” viewpoint to observe the incandescent volcanic explosions; return to Vulcano. 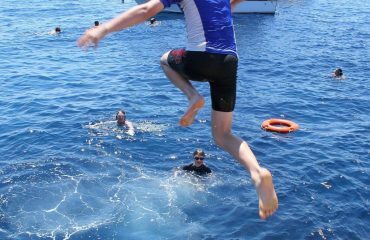 Day 6 Hydrofoil to Milazzo and transfer to Mt Etna. Stop en route in a typical Sicilian bakery to try delicious local sweets. Day 7 Walk on the slopes of Mt Etna, Europe's highest active volcano. Day 8 Transfer to Catania and end in Catania. The trip comes to an end after breakfast and a single group transfer to Catania. 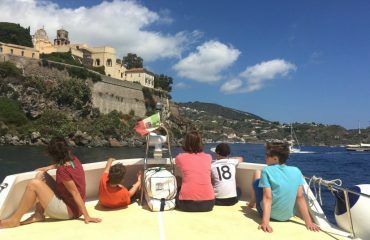 We spend the first night in a 3-star central hotel in Catania, 4 nights in a beach hotel in Vulcano and 2 nights in a family-friendly hotel in the village of Nicolosi, on the foothills of Mt. Etna. 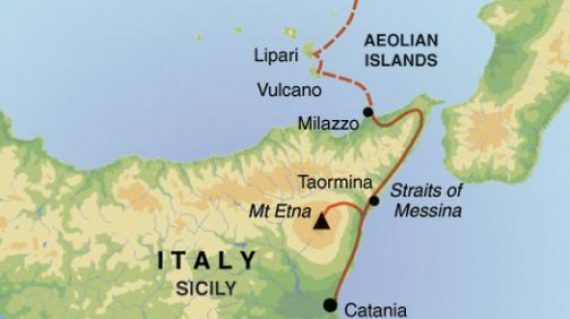 The hotels have been chosen for their warm hospitality and their typically Sicilian character. 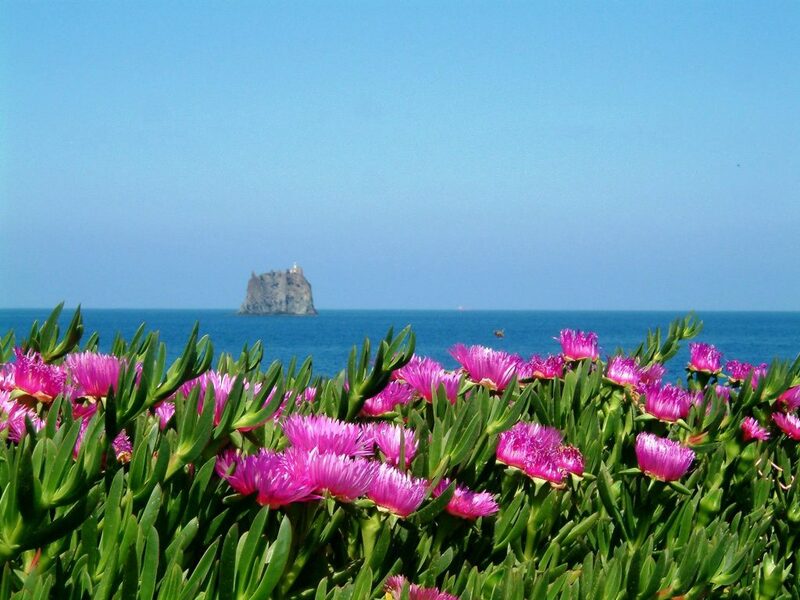 On the October departure we won’t be staying in Vulcano but in Lipari, the biggest of the Aeolian islands which offers more facilities and services during the autumn season. All breakfasts, 2 lunches and 3 dinners are included. 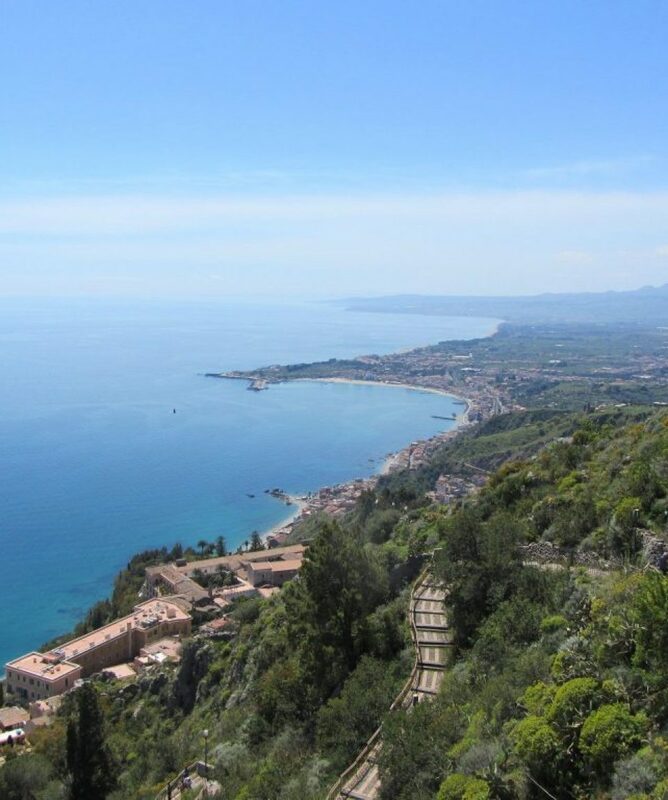 Please note that the diet in this part of Sicily is heavily dependent on fish and meat. However, vegetarian options are widely available. Breakfast is usually a continental style buffet, whilst lunch is normally a picnic or taken in local cafes. For the evening meal, you can expect it to be dominated by Mediterranean flavours like pasta with rich tomato sauces, olive oil, cheese, salami and pizza. They combine an excellent variety of seafood and meat for the perfect taste of Southern Italy. The Activity Level for this trip is 3 (moderate). 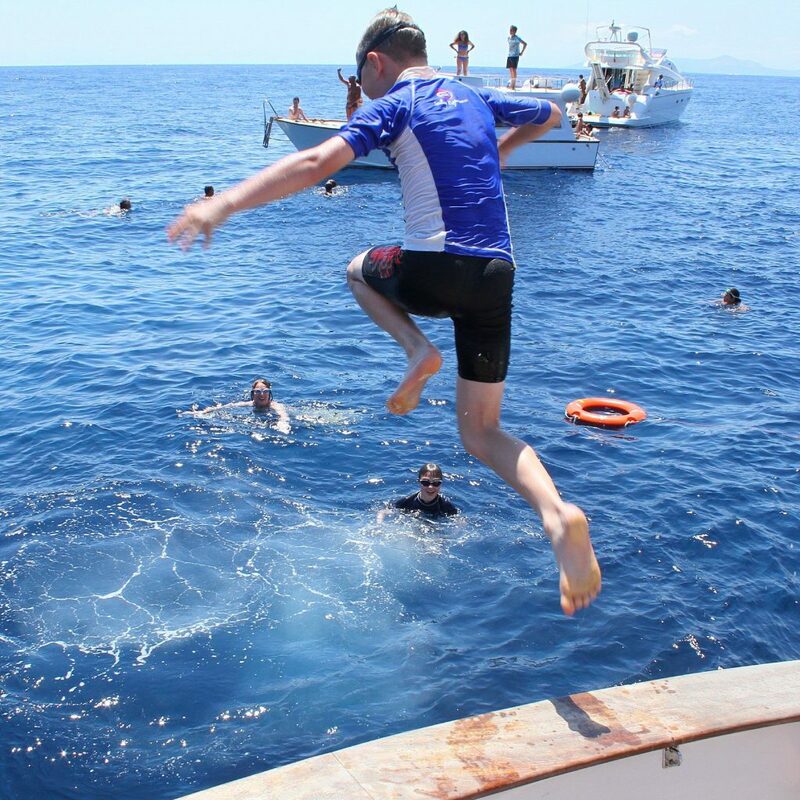 During the week’s holiday we will make day excursions from our base In Vulcano. 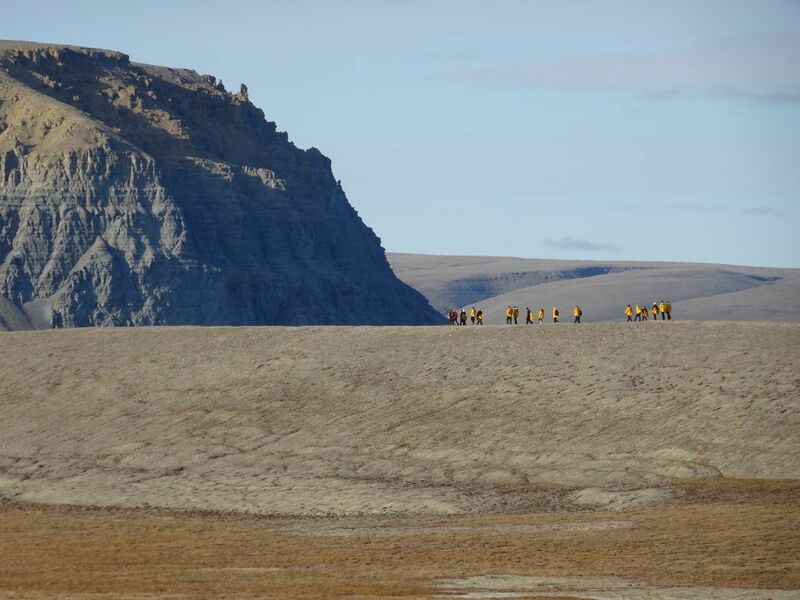 There are 3 days of walks which will be around 3 – 4 hours. 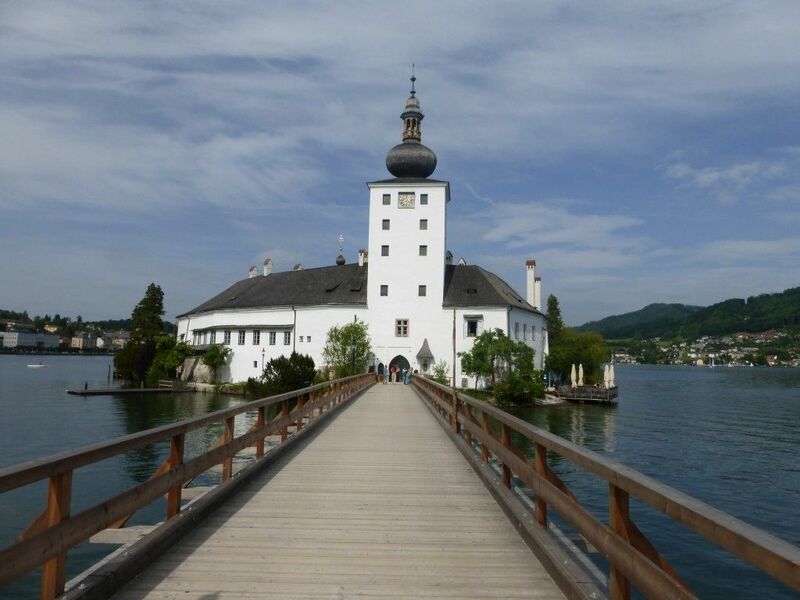 All the walks are at a moderate grade and conducted at a leisurely pace suitable for children. 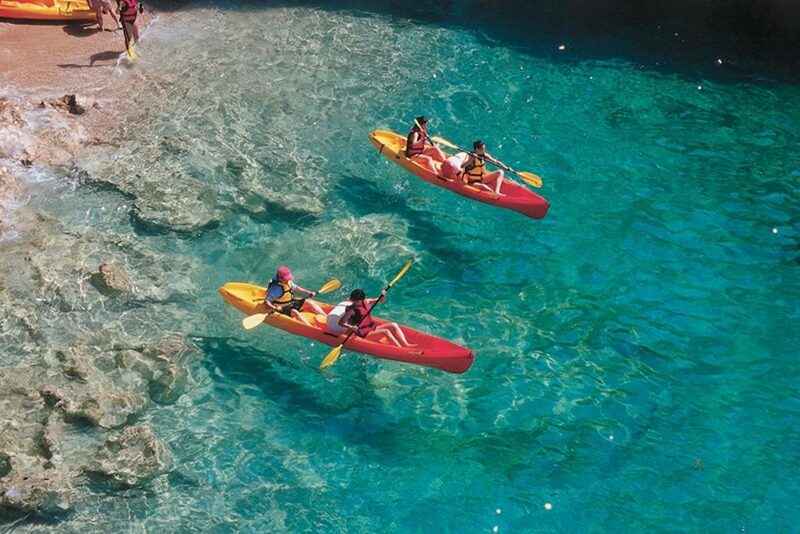 We’ll also take a kayaking trip around Vulcano. No previous experience is necessary but participants must be able to swim. 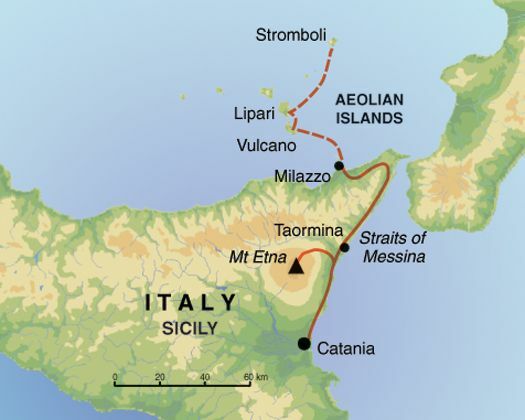 During the week we will travel by hydrofoil and boat to Stromboli and Lipari. 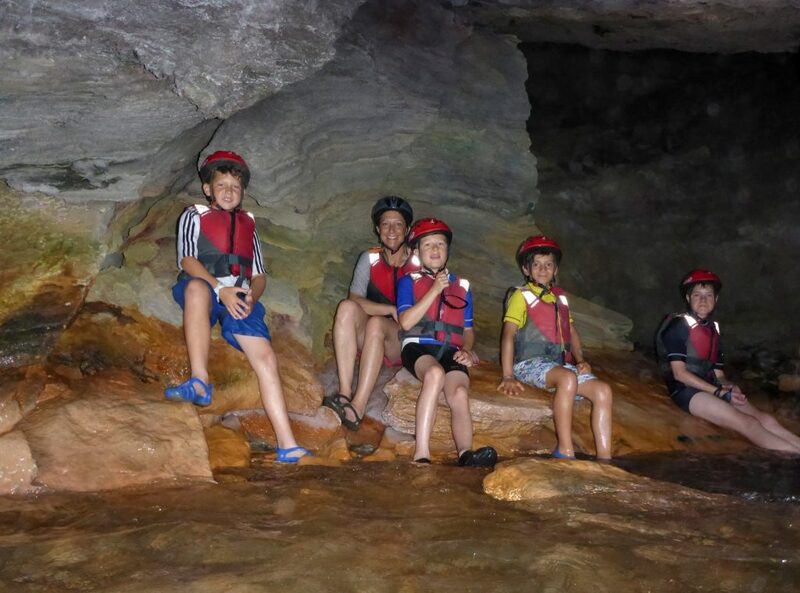 There is plenty of time during the holiday to enjoy the beach, the sea and also a free day for families to make their own explorations or excursions. 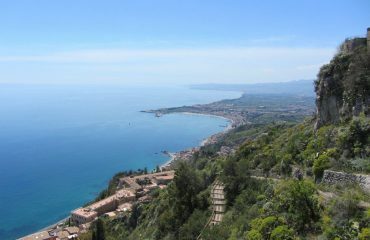 Please be aware that Sicily can be very warm, possibly reaching 30-35 degrees in the summer. 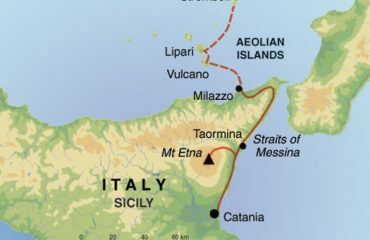 Please note that the optional summit trek to Etna and the witnessing of the eruptions on Stromboli are weather and volcanic activity dependent. 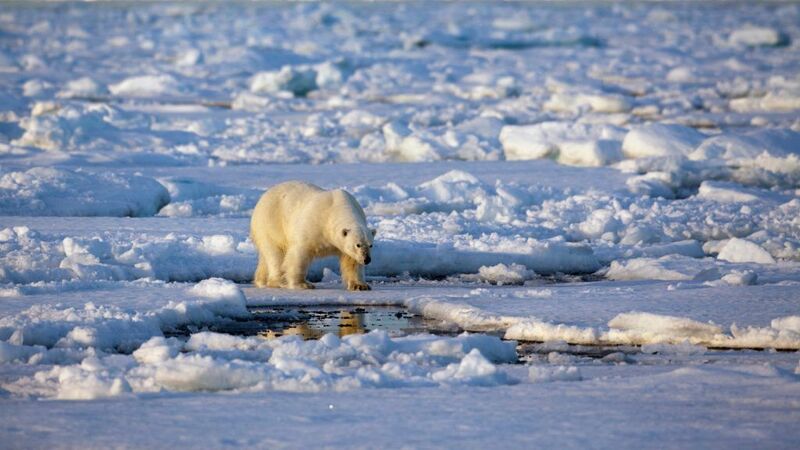 The local authorities may decide (without previous notice) to close the summits and suspend all excursions. In the unfortunate event this occurs, the leader will suggest some alternative optional activities.